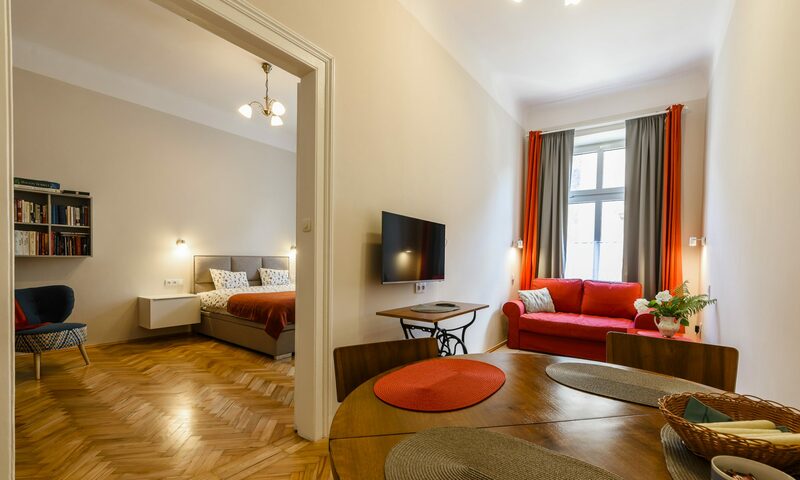 Locations & Direction – Apartment Kraków "HELENA"
ul. Dąbrówki 8/7, Podgórze, 30-550 Kraków. The cities airport Kraków-Balice is 12 km away. You can use taxis or local transportation to reach it. For more info, visit the website of the airport. The next tram station to the city centre “Plac Bohaterów Ghetta” is 3 minutes away. Taxi service you’ll find here.